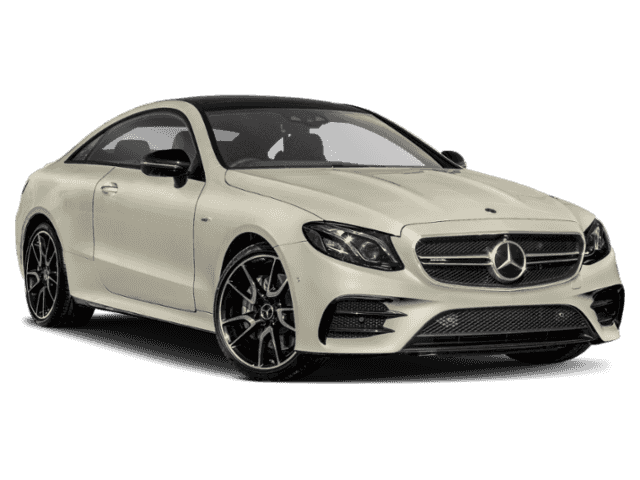 This 2019 Mercedes-Benz E-Class AMG® E 53 is offered to you for sale by Mercedes-Benz of Ontario. This Mercedes-Benz includes: HEATED & VENTILATED FRONT SEATSCooled Front Seat(s) Split Bench Seat Heated Front Seat(s) Fixed Bench Seat Bucket Seats WHEELS: 20 AMG® TWIN 5-SPOKE W/BLACK ACCENTSTires - Front All-Season Chrome Wheels Tires - Front Performance Aluminum Wheels Steel Wheels Tires - Rear Performance Tires - Rear All-Season AMG® NAPPA/DINAMICA PERFORMANCE STEERING WHEELLeather Steering Wheel DRIVER ASSISTANCE PACKAGEBrake Assist Adaptive Cruise Control Cruise Control PARKING ASSISTANCE PACKAGEBack-Up Camera EXTERIOR LIGHTING PACKAGEDaytime Running Lights Headlights-Auto-Leveling MULTI-CONTOUR FRONT SEATS W/MASSAGE FEATURESplit Bench Seat Fixed Bench Seat Bucket Seats AMG® PERFORMANCE EXHAUST SYSTEMAMG® NIGHT PACKAGEPrivacy Glass WHEEL LOCKING BOLTS (PIO)Wheel Locks *Note - For third party subscriptions or services, please contact the dealer for more information. * Pull up in the vehicle and the valet will want to parked on the front row. This Mercedes-Benz E-Class is the vehicle others dream to own. Don't miss your chance to make it your new ride. Enjoy safety and stability with this all-wheel drive vehicle and drive with confidence in any condition.You've found the one you've been looking for. Your dream car. 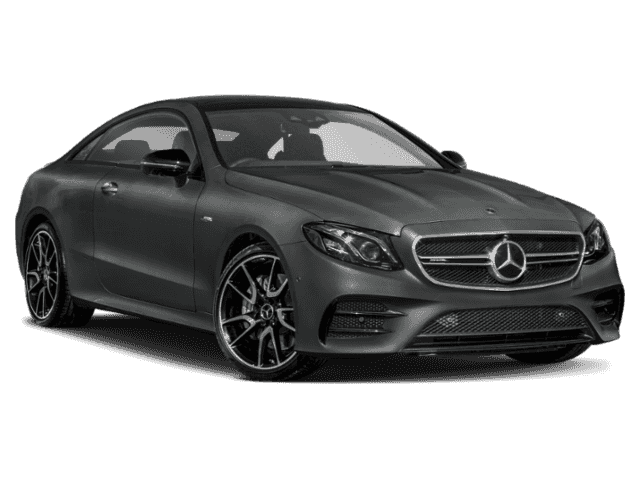 This outstanding example of a 2019 Mercedes-Benz E-Class AMG® E 53 is offered by Mercedes-Benz of Ontario. This Mercedes-Benz includes: HEATED & VENTILATED FRONT SEATSCooled Front Seat(s) Split Bench Seat Heated Front Seat(s) Fixed Bench Seat Bucket Seats AMG® TRACK PACE APPWHEELS: 20 AMG® TWIN 5-SPOKE W/BLACK ACCENTSTires - Front All-Season Chrome Wheels Tires - Front Performance Aluminum Wheels Steel Wheels Tires - Rear Performance Tires - Rear All-Season DRIVER ASSISTANCE PACKAGEBrake Assist Adaptive Cruise Control Cruise Control PARKING ASSISTANCE PACKAGEBack-Up Camera EXTERIOR LIGHTING PACKAGEDaytime Running Lights Headlights-Auto-Leveling MULTI-CONTOUR FRONT SEATS W/MASSAGE FEATURESplit Bench Seat Fixed Bench Seat Bucket Seats AMG® NIGHT PACKAGEPrivacy Glass *Note - For third party subscriptions or services, please contact the dealer for more information. * There's a level of quality and refinement in this Mercedes-Benz E-Class that you won't find in your average vehicle. No matter the weather conditions or terrain, this Selenite Grey AWD Mercedes-Benz E-Class handles with an elegant confidence. Fine interior appointments complement this vehicle's unprecedented performance.You could keep looking, but why? You've found the perfect vehicle right here. Contact Mercedes-Benz of Ontario today for information on dozens of vehicles like this 2019 Mercedes-Benz E-Class AMG® E 53. This Mercedes-Benz includes: HEATED & VENTILATED FRONT SEATSCooled Front Seat(s) Split Bench Seat Heated Front Seat(s) Fixed Bench Seat Bucket Seats AMG® TRACK PACE APPAMG® NAPPA/DINAMICA PERFORMANCE STEERING WHEELLeather Steering Wheel HEAD-UP DISPLAY W/AMG®-SPECIFIC CONTENTHeads-Up Display DRIVER ASSISTANCE PACKAGEBrake Assist Adaptive Cruise Control Cruise Control PARKING ASSISTANCE PACKAGEBack-Up Camera EXTERIOR LIGHTING PACKAGEDaytime Running Lights Headlights-Auto-Leveling AMG® PERFORMANCE EXHAUST SYSTEMAMG® ILLUMINATED DOOR SILLSAMG® CARBON FIBER TRIMWHEELS: 20 AMG® TWIN 5-SPK W/BLACK ACCENTSAMG® NIGHT PACKAGEPrivacy Glass *Note - For third party subscriptions or services, please contact the dealer for more information. * You deserve a vehicle designed for higher expectations. This Mercedes-Benz E-Class delivers with a luxurious, well-appointed interior and world-class engineering. This AWD-equipped vehicle handles well in any weather condition or terrain. You'll benefit from superb handling, improved steering and excellent acceleration.You've found the one you've been looking for. Your dream car.